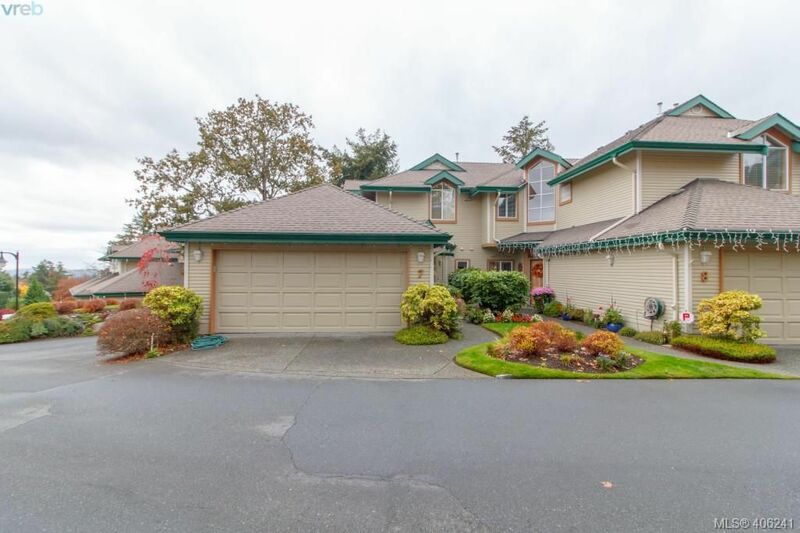 I have sold a property at 415 844 Goldstream AVE in VICTORIA. Enjoy privacy in this luxurious TOP FLOOR CORNER UNIT, quiet side of building. Penthouse Living at Evo West, a Premier Development in the heart of the Westshore. , affording peace, tranquility, natural views, soaring 9' ceilings, Private Patio, Granite Kitchen Countertops, Ceramic Tile bathroom flooring, laminate flooring, six appliances, large patio, secure parking, unlimited hot water. On bus route and close to shopping,conveniently located on Goldstream Avenue steps to restaurants, coffee shops, and all that the Langford City Centre has to offer. No Rental Restrictions! Excellent holding property or retirement alternative. Meticulously maintained high end residence at a very affordable price point. 83 Walk Score! Call for viewing!